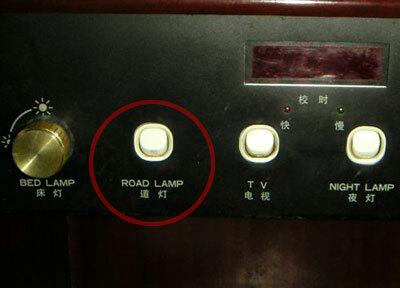 My friend Christian is now officially in control of the street light system in 蚌埠Bengbu in 安徽 Anhui province. please let me know what you´ve discovered about the Chinglish phenomenon on your search through the web. I don't agree that there are Chinglish... They are wrong English! Chinglish is sth. like "The bridegroom and the bride...", since in China we always mention the bridegroom before the bride.